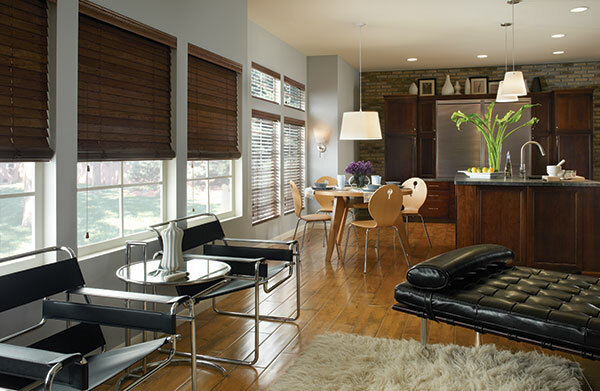 Faux wood blinds not only have the look and appeal of real wood, but they’re also substantially easier to clean. Made with durable materials like PVC of vinyl, these blinds are a great choice for humid areas of the home, like bathrooms or kitchens, because they won’t crack, warp or fade. These reliable blinds are also scratch and dent resistant, making faux woods the perfect choice for high-traffic areas in your home. With a little elbow grease, you can have them looking brand new in no time. 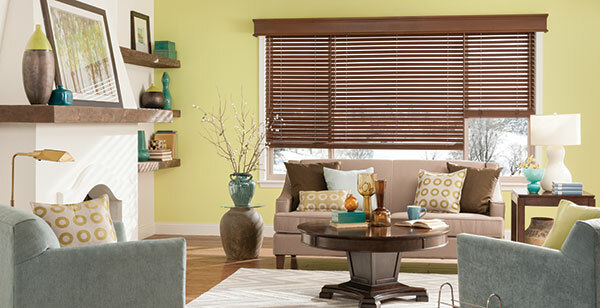 Caring for your faux wood blinds is simple because you don’t have to worry about damaging the fine grain of real wood. To start, simply use a damp cloth to wipe away any dirt or dust that may have accumulated. A vacuum with a brush attachment may make your life even easier. Make sure you also remember to flip your blinds in the opposite direction to get both sides of each slat. For stubborn dust, soak your cloth in a mild detergent mixed with warm water. 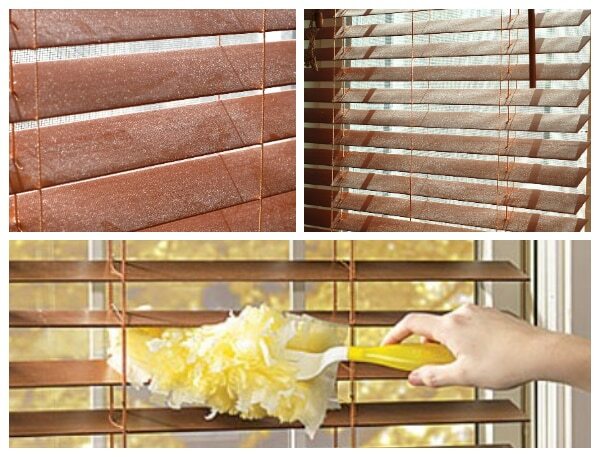 This solution should leave your blinds squeaky clean and ready to shine.